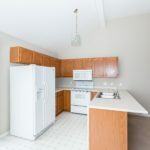 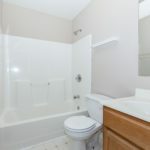 Great highways access, close to the YMCA & more. 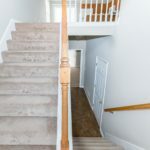 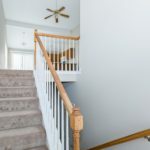 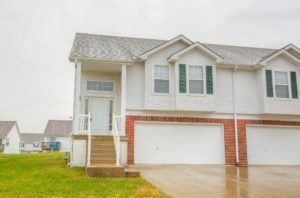 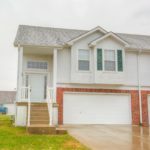 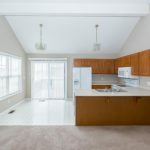 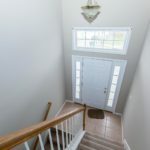 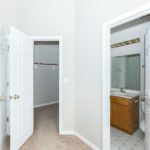 This beautiful split entry duplex is updated and ready to make your new rental homes. 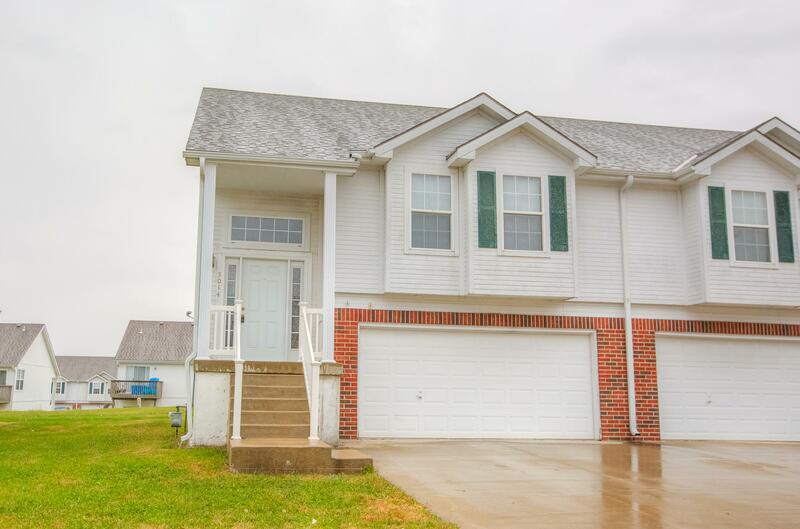 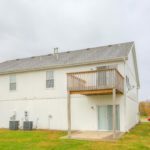 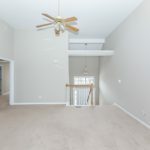 3 bedrooms – 3 full bathrooms, 2 upstairs and one attached to the bedroom downstairs.